A person's smile is a powerful first impression and can convey good health. Dental imperfections, such as chipped, stained, or even missing teeth, can affect your confidence and your overall oral health. Salisbury cosmetic dentist Brandon Aron, DMD, offers cosmetic dental treatments as a means to correct dental imperfections for beautiful, healthy smiles. By scheduling a cosmetic dentistry consultation with Dr. Aron, you can discover what benefits cosmetic dentistry has offered Salisbury patients like you. • Composite Fillings - These tooth-colored fillings make for a less-noticeable way to repair a cavity. • Dental Implants – A permanent and stable tooth replacement method, getting an implant involves placing an artificial titanium tooth root into the jawbone and attaching a dental crown. • Porcelain Crowns - Also known as caps, these restorations protect a tooth and improve biting power and chewing function for previously decayed or damaged teeth. • Porcelain Fixed Bridges – Single tooth or multiple teeth replacement that anchor an artificial tooth to surrounding teeth. • Porcelain Veneers - Custom-made coverings for your front teeth that can make teeth appear whiter and better aligned. 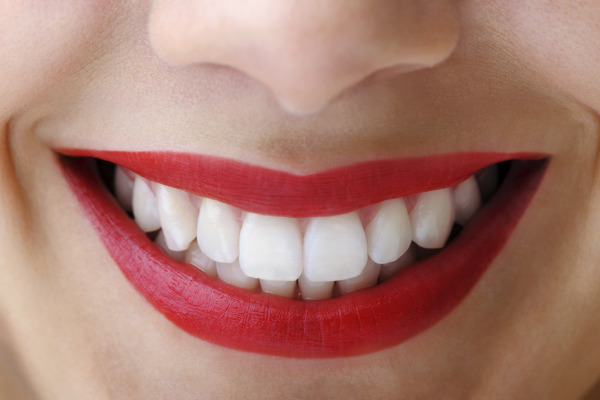 What Issues Can Cosmetic Dental Treatments Fix? How Can I Begin Cosmetic Treatment? A consultation with our Salisbury cosmetic dentist is the first step Dr. Aron recommends in achieving an improved smile. Your consultation involves cleaning and examining your teeth. This step is vital because Dr. Aron must identify and remove any signs of decay before performing cosmetic procedures. Our comprehensive approach aims at giving you the most long-lasting results from your cosmetic treatment. Dr. Aron understands his Salisbury cosmetic dentistry patients have many considerations to make when choosing a cosmetic dentist. By truly working with you to determine the interventions that can affordably improve your smile, he can help you smile with confidence. Call Dr. Aron's office today to schedule a cosmetic dentistry consultation.